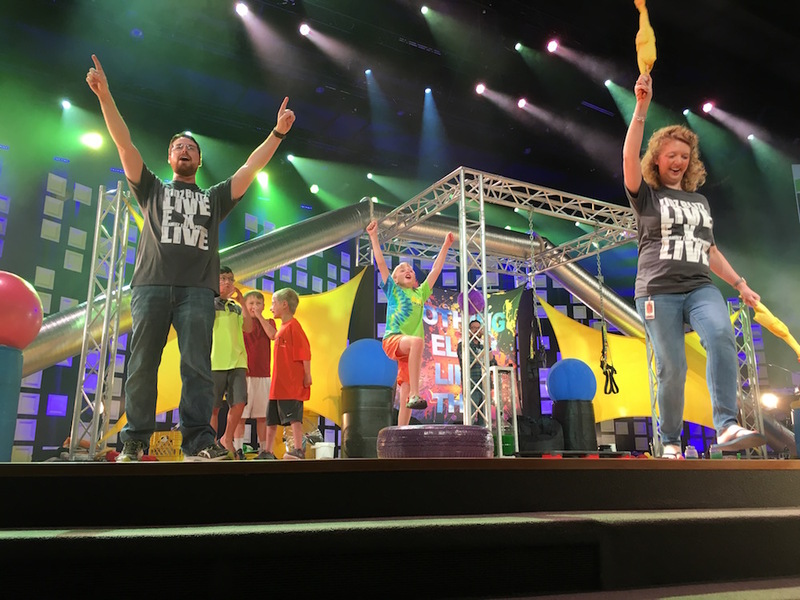 Home Children's Ministry Kidmin on Steroids! 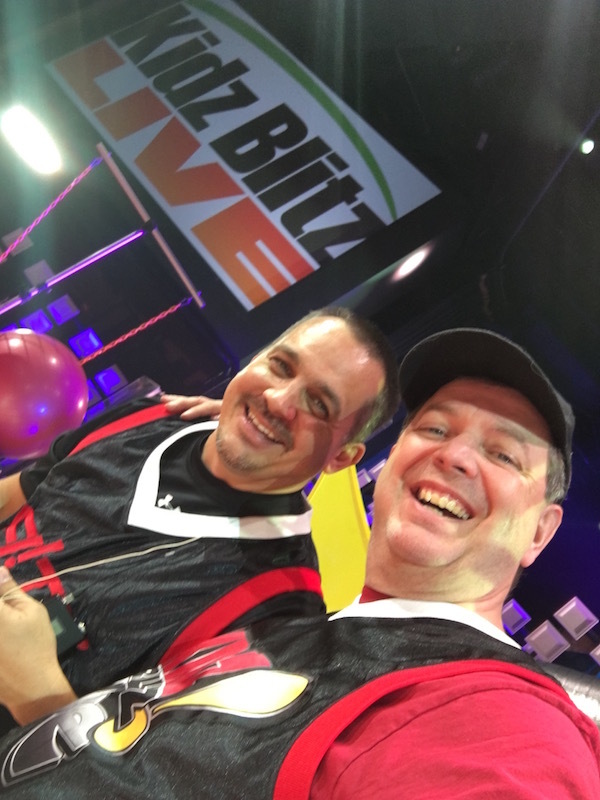 If you want to see how kids ministry ought to be done, you have GOT to host a Kidz Blitz event at your church! Every time I see Kidz Blitz in action, I am inspired to step up the level of excitement and engagement in my own teaching ministry to kids. 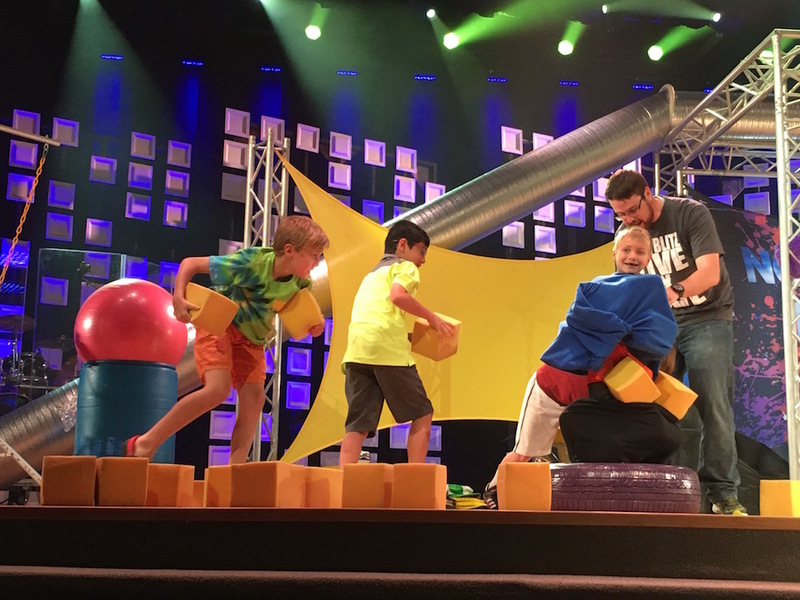 I have hosted Kidz Blitz several times in the past – but recently they were at a church in my neighborhood so I took my son, and he had a BLAST! 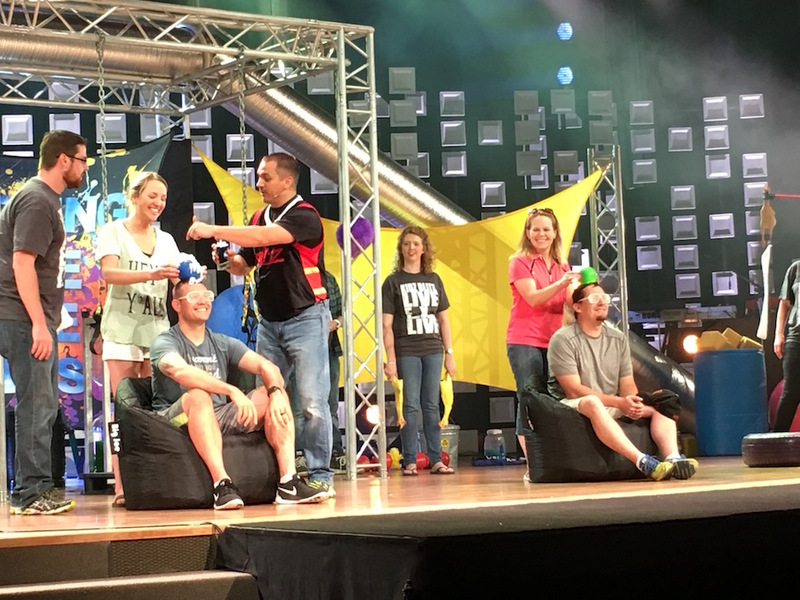 They know how to engage an audience of kids AND parents with a perfect tempo of fun yet educational interaction – plus the Gospel is shared clearly as well. 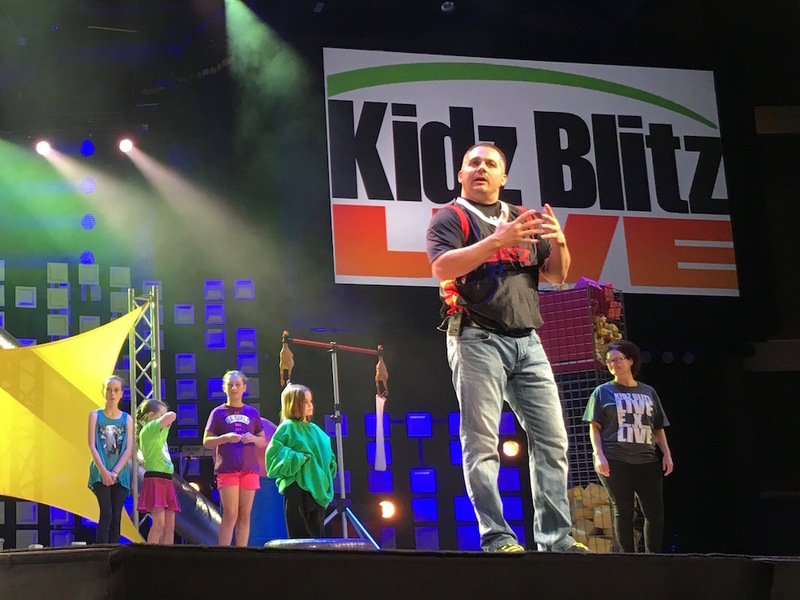 So, if you are looking for an AMAZING outreach event or church family event – you need to give Kidz Blitz a look! They’ve been doing this for years and have perfected the fun, family event that everyone will enjoy!